EGLF engineering is a young company active in a sector using technologies in constant evolution. Indeed, the rules and processes used in our customers structures have a tendancy to slow down the technological development. Therefore, our challenges are much larger. Our international activities will undoubtedly contribute, without any doubts, to your expectations in terms of expertise development and professional skills. 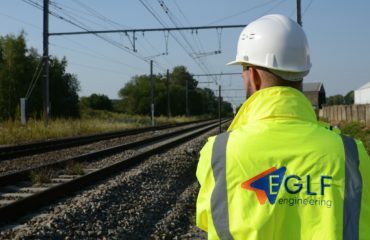 Being an engineer, software developer, project manager or expert in transport, if you are interested in joining a young and dynamic team, don’t hesitate to send us your resume as well as a motivational letter at info@eglf-engineering.be or through our online form.